The Audit Bureau of Circulations Electronic has released March numbers for UK newspaper websites. 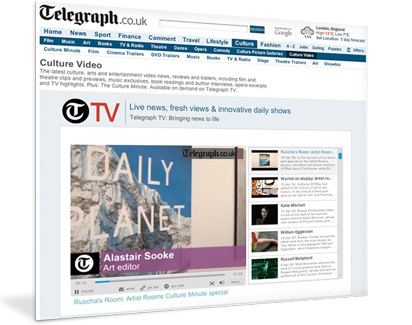 Brightcove customers Telegraph and Guardian saw significant gains. In first and second place, Telegraph.co.uk is doing 8% month-over-month growth coming in at 27.7 unique Internet users and Guardian.co.uk is experiencing 4% month-over-month growth with 26.2 million unique Internet users for March. For an insider's look at the online video operations at the Telegraph, be sure to check out the new case study we published this week showcasing how the newspaper is using Brightcove and taking advantage of Brightcove Alliance partner InSkin for new ad product integration and monetization.